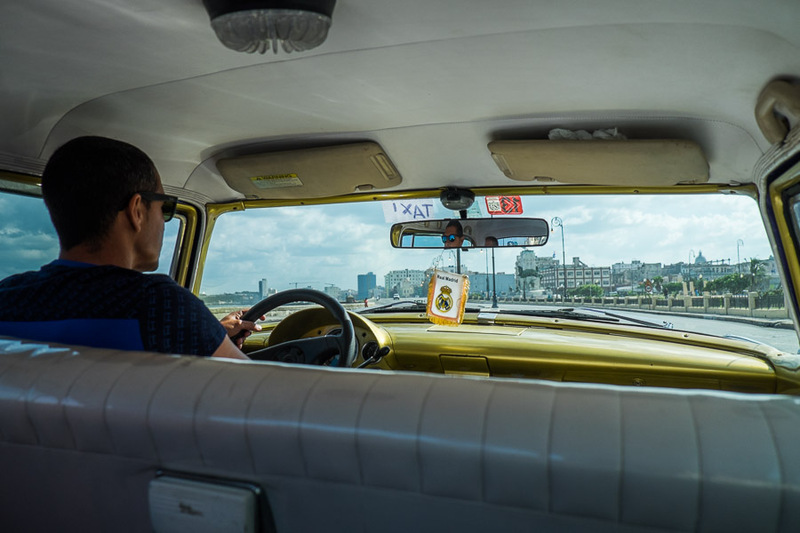 I went to Cuba in November, a 9-day photography group tour. Our itinerary took us to Havana, Viñales and Trinidad. Here are my favourite pictures from Havana.